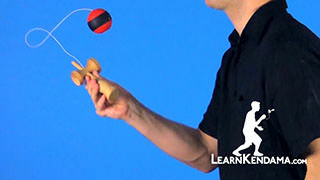 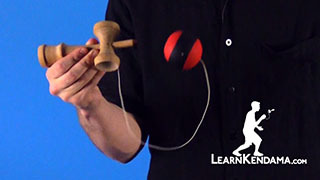 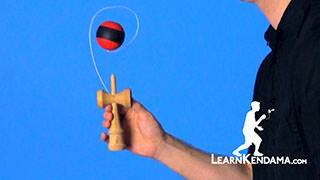 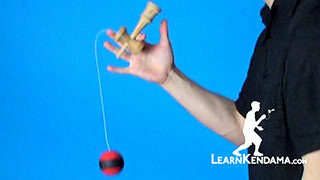 An introduction to Tap and Clack type Kendama tricks. 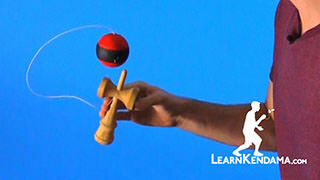 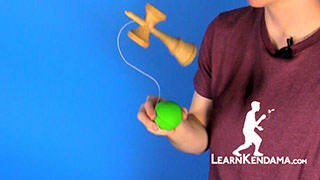 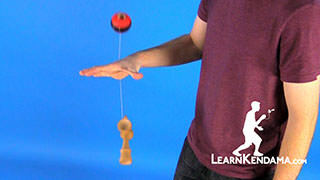 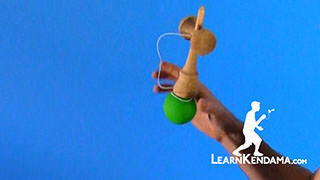 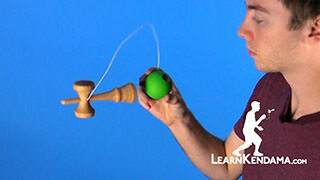 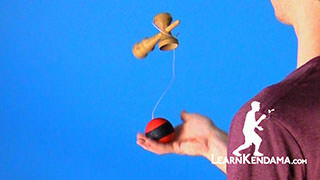 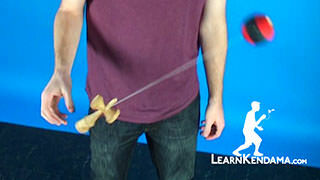 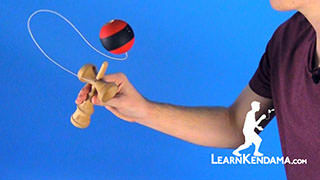 Taps and Clacks Kendama TrickIn this video we are going to be talking about Taps and Clacks. 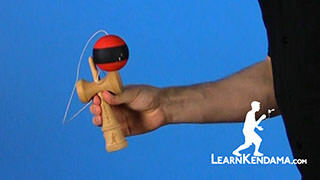 A tap or a clack is when you use the ken to hit the tama or the tama to hit the ken. 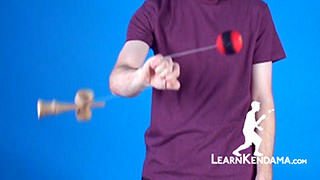 These two are used interchangeably, however a clack is moreso referring to the sound that is happening when the two interact. 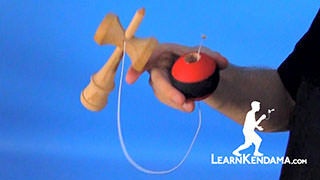 A tap is the actual action of the two colliding. 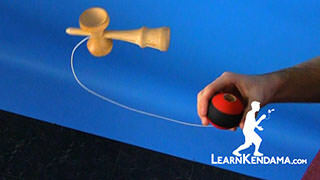 There is three main reasons why you would use a tap or a clack. 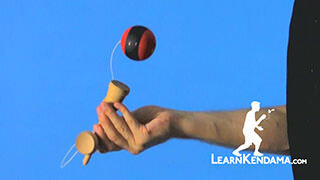 The first one being to replace going into a cup with a tap, which would look like that. 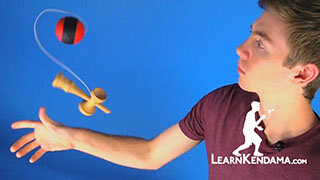 The second reason would be to use the tap to add an extra sound during a trick, which would look like that. 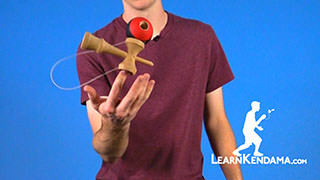 And the third reason would be to change the direction of a trick, which is a little bit more advanced technique, and we are going to have a video covering the first trick which would be lighthouse tap in, in a future video. 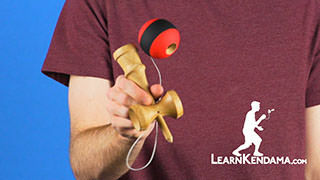 To first show you guys these first couple of basics, we are going to give you some really good tips and tricks. 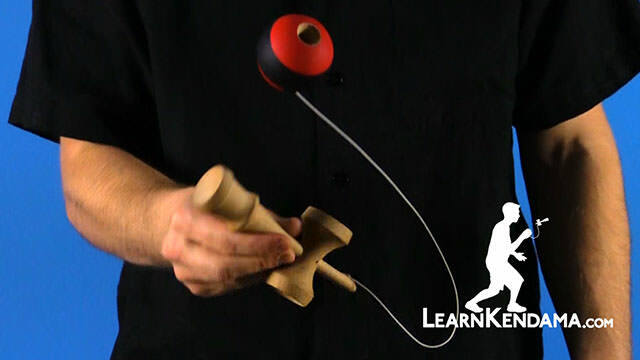 For the first step, just using a tap to replace going into the base cup of Moshi Kame. 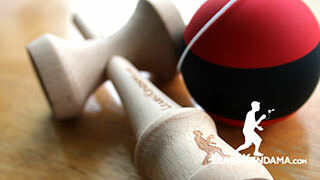 What you are going to do is use the crown of the base cup. 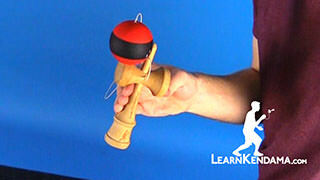 You are going to very lightly tap the ball just so that it goes back onto your big cup. 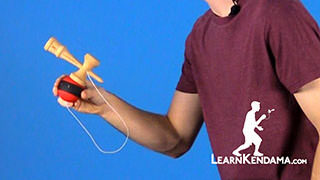 You want to make sure you are tapping when the tama is going up or when it is at the peak of its height. 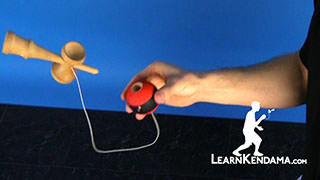 You want to make sure you do not hit it too hard or else it flies away from you and is really hard to catch. 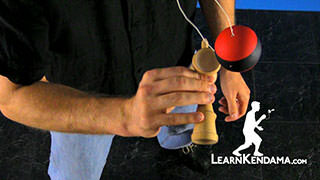 It also helps if you use your knees a lot in taps and clacks. 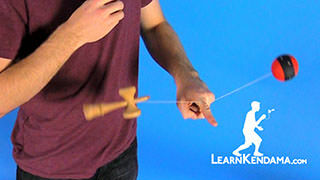 That way you have enough time to catch it on the way down. 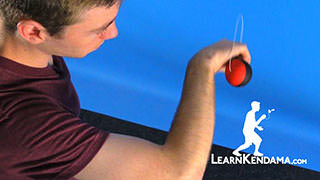 You have more time to actually hit the ball really lightly. 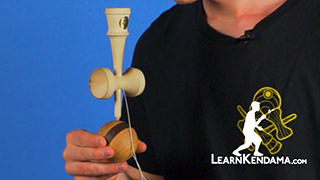 The second step would be to tap with the base cup on the tama as you are going to the base cup. 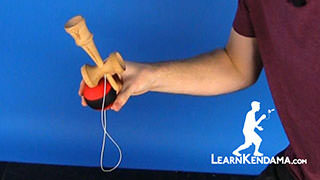 On that one you really want to make sure you tap the ball before it starts falling. You really want to bend your knees so that way you can easily catch it on the base cup. 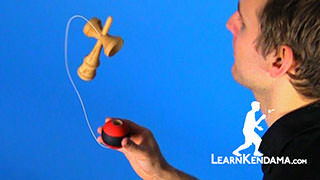 You can also clack on the opposing side of the base cup. 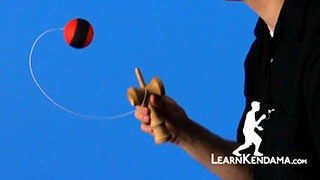 On this one you want to make sure you do it on the way up as well. 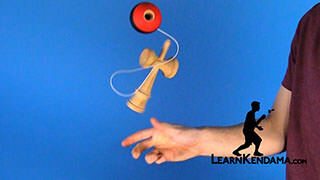 That way you have enough time when the tama is falling down to rotate back into the big cup position. 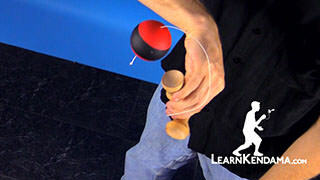 You can even combine the two clacks and do a double clack. 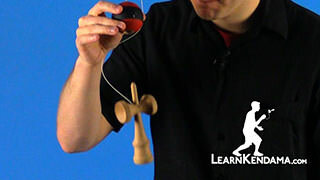 This one is a little bit harder. 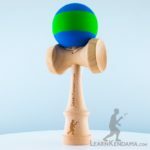 You want to do the first tap on the main side when the tama is rising up. 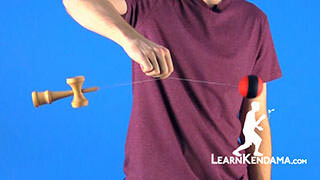 You actually hit it the second time on the way down. 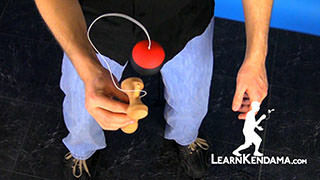 This one really helps when you use your knees. That way you have enough time to hit both clacks and to catch the tama back in the big cup. 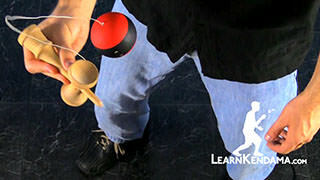 And that is some tips and tricks on taps and clacks.